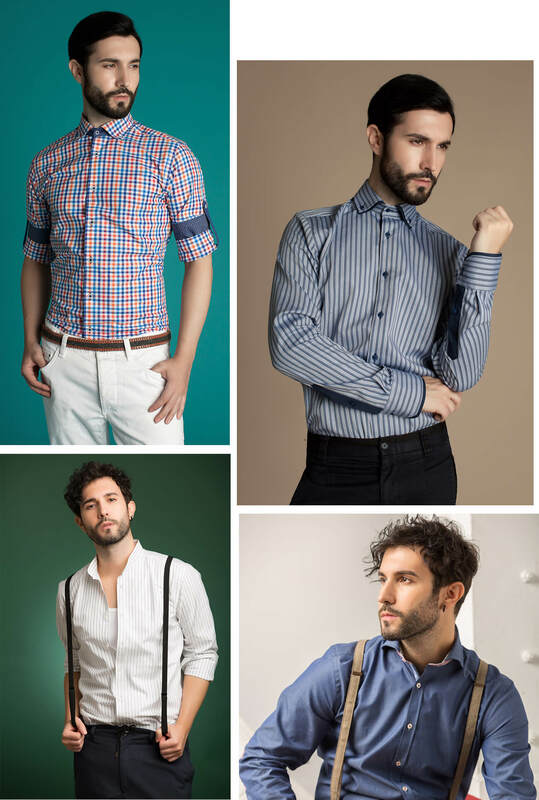 Manufactured in Romania, our shirts are well suited for any occasion, no matter if you wear them to a fancy event in your life, or to a daily business outfit; The spirit of our shirts reflects the duality of each personality by creativity & rule, recreation & commitment, corporate & rebellion. 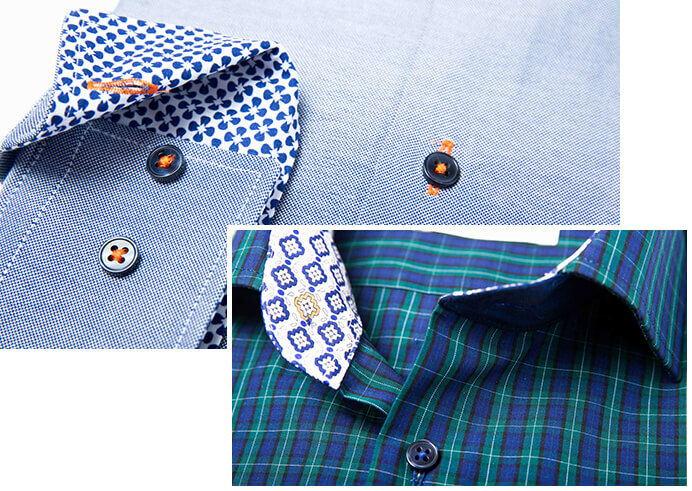 We can offer different types of patterns, double cuffs & collars, Mandarin collar, button down or business collars. 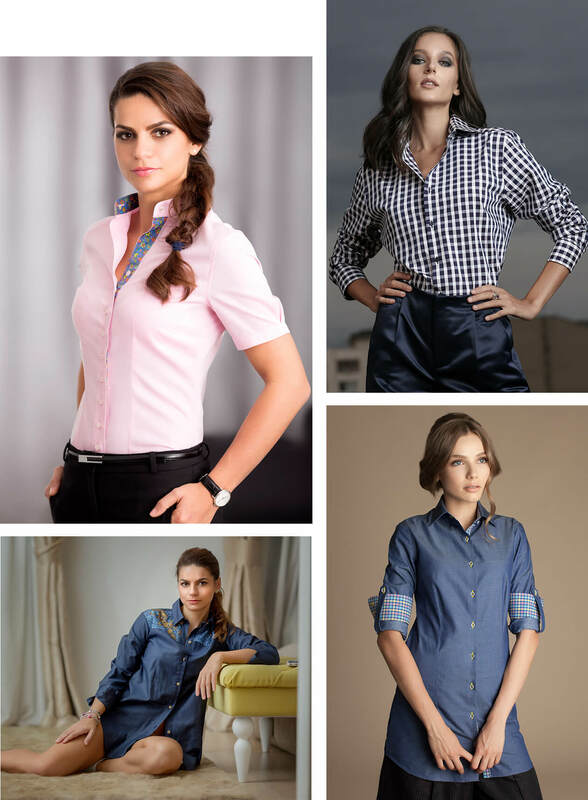 Created with great craftsmanship, our shirts are manufactured on a slim fit pattern that follow the body line, that nicely emphasize the feminine curves. 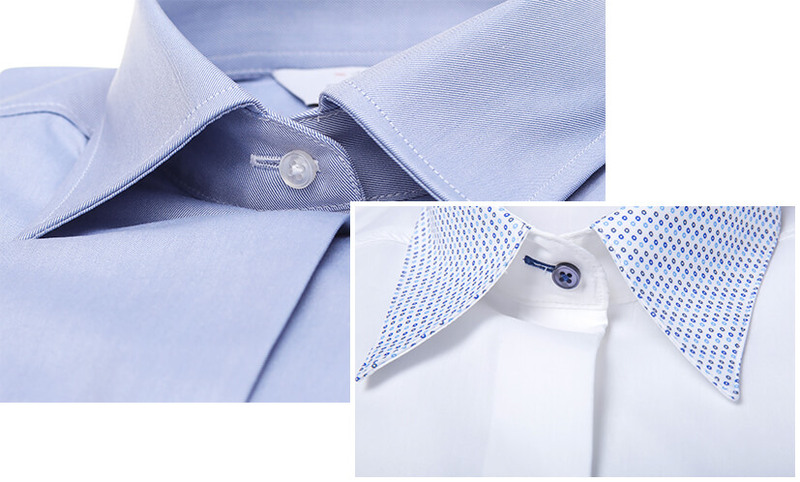 Having a dense line of front placket buttons, these shirts are quite suitable both for office outfit, as well as for a smart-casual one. Also, we can produce oversized or boyfriend shirts, so well desired by the current fashion trend. All you need to do is to choose your favorite pattern or style, and we will make it true.